Integration | EINST Technology Pte Ltd. Integration is a key feature used to ensure that important design issues have been considered and fully thought out before tooling up for production. At EINST, we help you to create your instrument. Whether you are a large, established organisation or a start-up, we have solutions tailored to your needs. We understand your needs are unique and that is why we take time to get to know you and immerse ourselves in your business. So whether you are a start-up in need of a proof of concept, an SME looking to save costs by optimising a design, or a large organisation launching a new product range, our experienced design team are on hand and ready to help you. 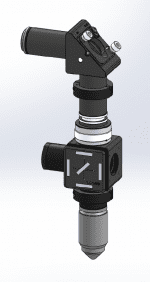 To do an angled measurement with any size reflection probe. Offering angles increment of 10°, 15°, 30°, 45°, 60°, 75° and 90°, reflection measurements with differing incident and collection angle can be easily made with multiple , separate fibers for illumination and detection. 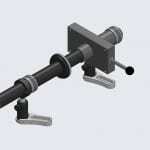 All holes equipped with mounting threads to mount the probes or fibers into position. 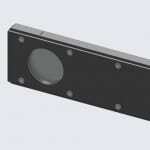 The option ocular window enables visual location of the measurement spot on your sample. The Transmission / Absorption / Reflection Stage is the ideal tool to make a easy to do transmission, absorption and reflection measurement. 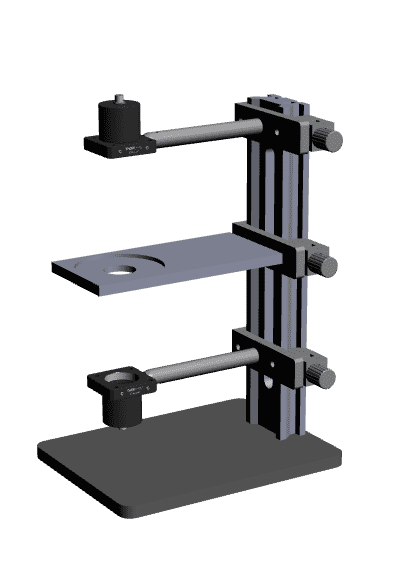 All optical element mounted to a optical rial for easy set up, customizable sample holder for sample in different forms. 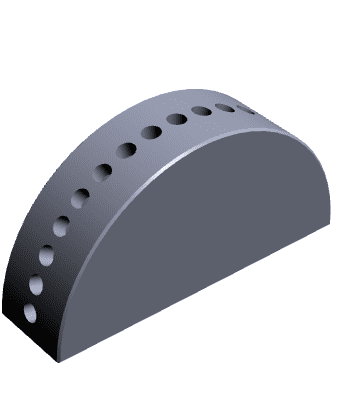 The beam size can be select from 0.5 inch or 1 inch depends on the measurement surface area. Highly customizable detection system with single or multiple channel, design to mount onto existing microscopy or spectroscopy system. With high sensitive PMT allows quantitive study even for low light application like fluorescence.